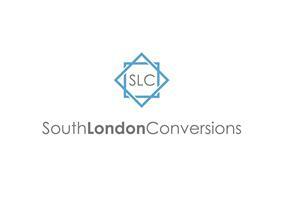 We are a South London based medium sized building company. With over 15 years experience, we offer the very best quality work at reasonable prices on residential and commercial properties. Our aim is to achieve a high level of client satisfaction by delivering a top quality project completed on time and within budget. From small projects to full conversions, whether you want to refurbish your entire house or a single room, we will help you to achieve immaculate results - quickly and smoothly. For larger jobs, our project management service will guide you through the full process, so you can be confident that nothing has been missed out.